The Commerce Committee was working to approve the measure late July 15. 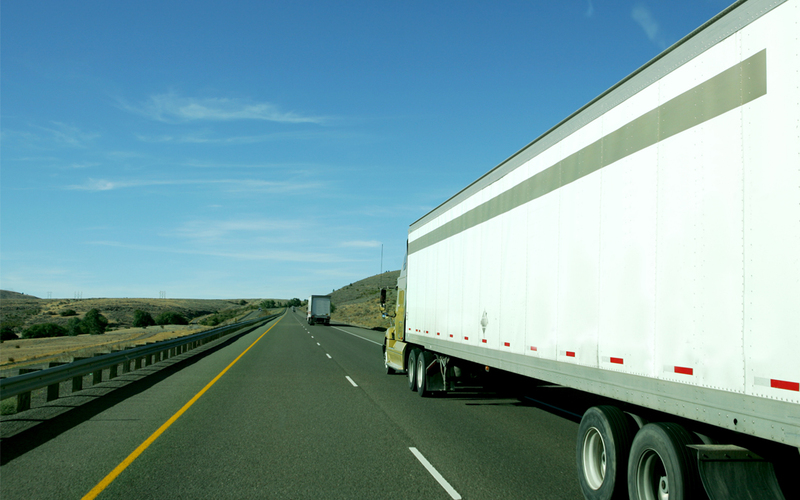 The legislation will be part of the full Senate surface transportation reauthorization bill. Read ARTBA’s July 15 letter.